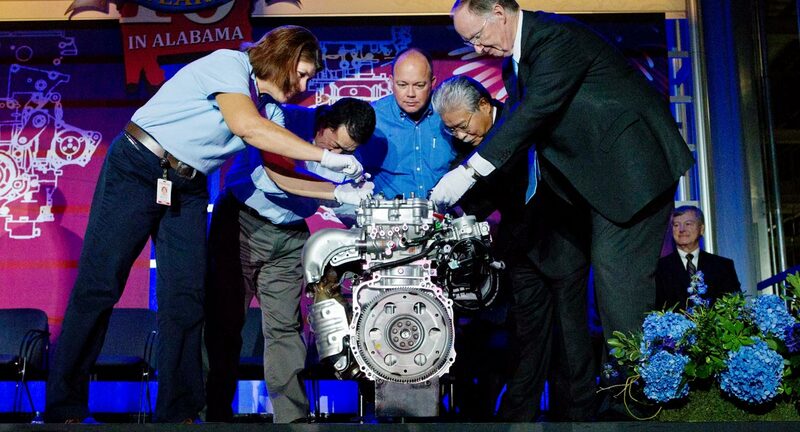 It takes more than just record-breaking innovation to become the only Toyota motor manufacturer in the world to produce V4, V6, and V8 engines all under one roof. 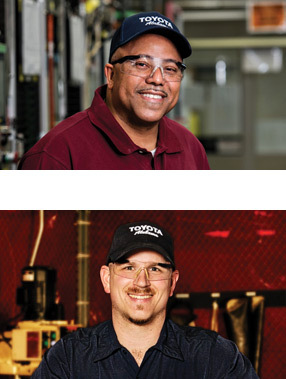 A dedication to making our community a place we’re all proud to call home is the secret ingredient to success at Toyota Motor Manufacturing of Alabama. 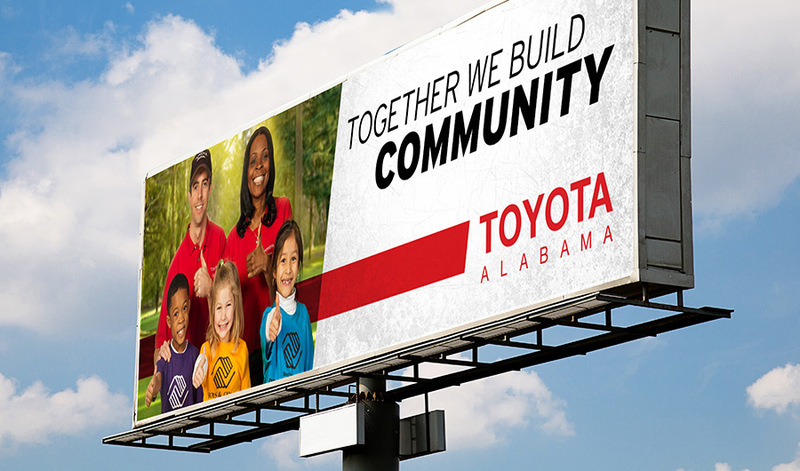 With a local and statewide campaign, the McComm Group used print and digital mediums to drive home Toyota’s community mission: Together we build. 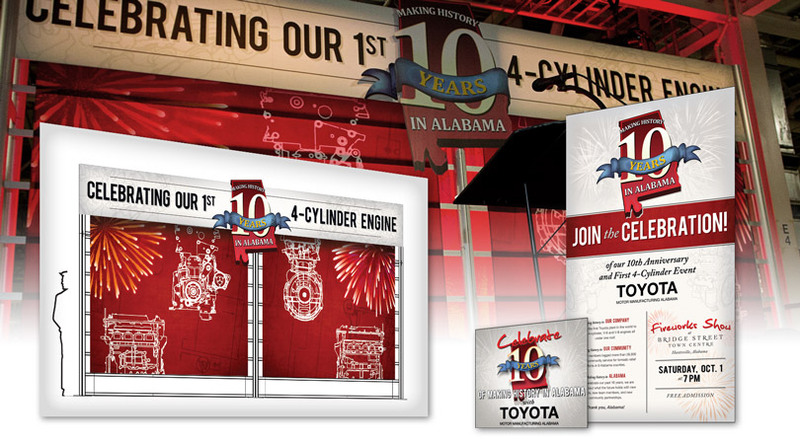 Toyota Motor Manufacturing Alabama (TMMAL) really knows how to celebrate. We should know because we’ve been fortunate enough to help them plan and execute their events for over ten years. The latest and greatest was an all-hands-on-deck party honoring their Team Members. 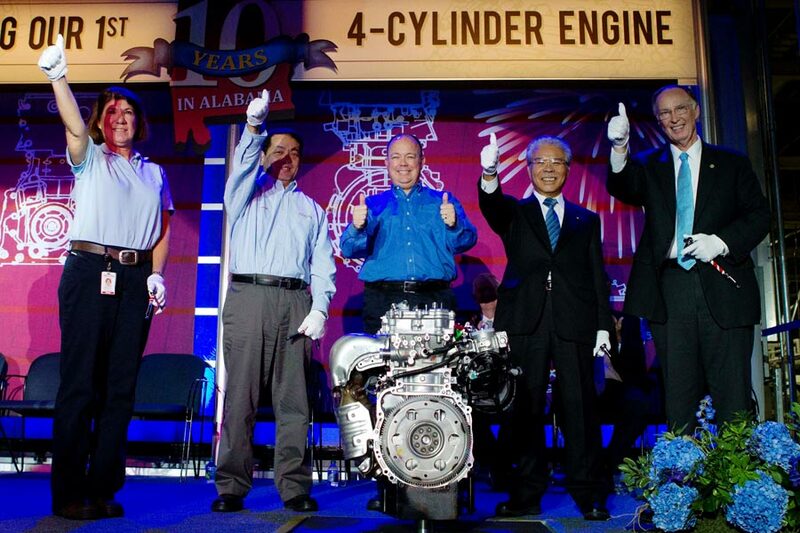 The occasion also highlighted their tenth anniversary in the Huntsville, AL community and the unique fact that TMMAL was the only plant in the world which was now manufacturing Toyota’s 4-cylinder, V-6 and V-8 engines all under one roof! 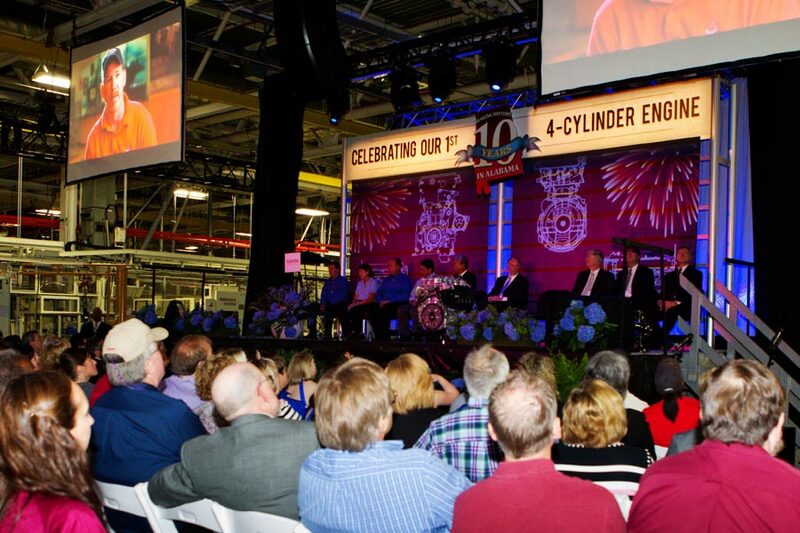 Many dignitaries, including the governor of AL were on hand to hear this announcement and to celebrate their employees’ achievements. 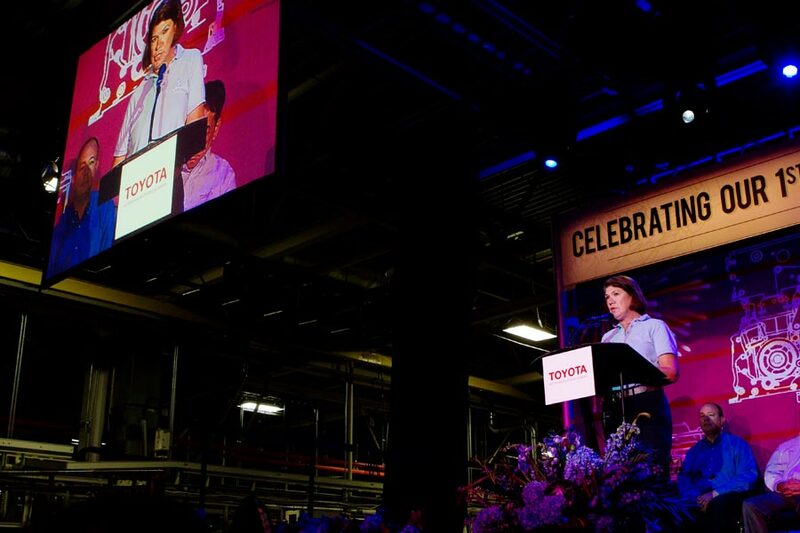 During these celebrations, Toyota gave 2 vehicles and over $200,000 to 12 worthy charities. 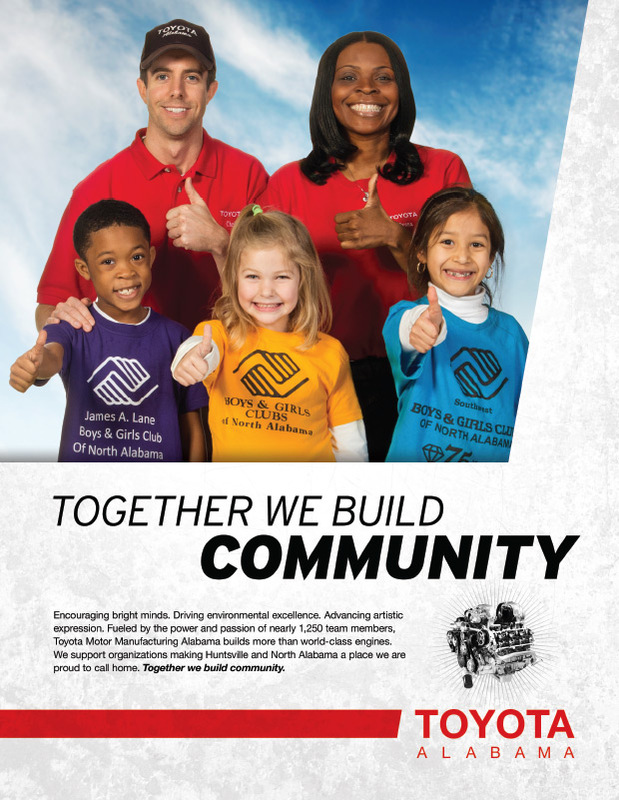 Besides event planning and coordination, McComm Group provided invitations, stage design, vehicle signage and in-plant banner designs. 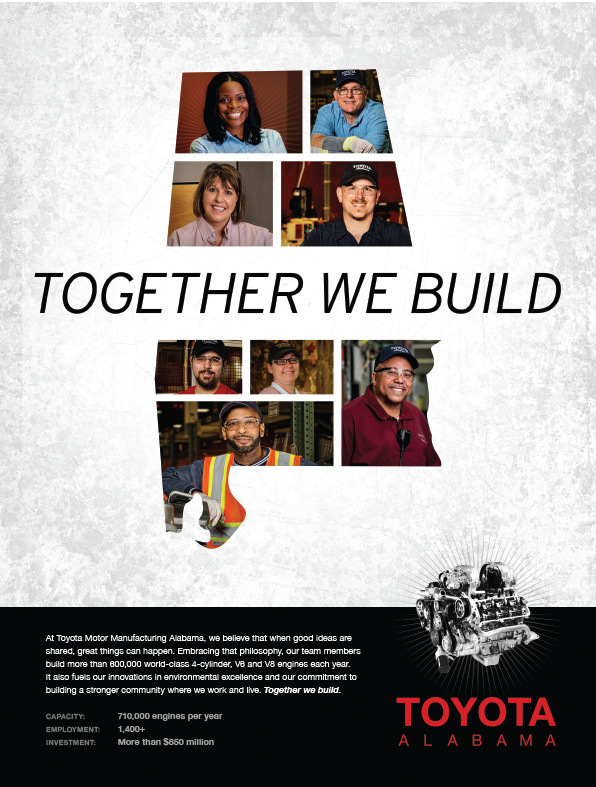 We also produced a five-minute video that premiered at the event, featuring Toyota Team Members in interviews, hard at work in the plant, and doing relief work in the community. 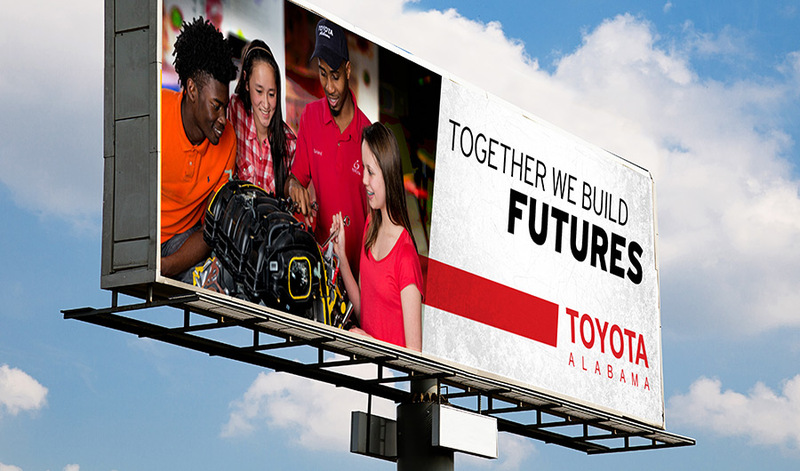 Once again, I’d like to offer my sincerest thanks and compliments to you and your team for the outstanding job performed for Toyota Motor Manufacturing, Alabama’s groundbreaking. From the first planning meeting through the event itself, it was a true pleasure working with professionals. As I often tell people, if you can live through Toyota, you can live through anything! I think you’ll agree though that it’s the details that make the difference between a good event and a great one, and ours certainly was great. Thank for making it happen. I look forward to working with you and the folks at McWhorter again in the future.